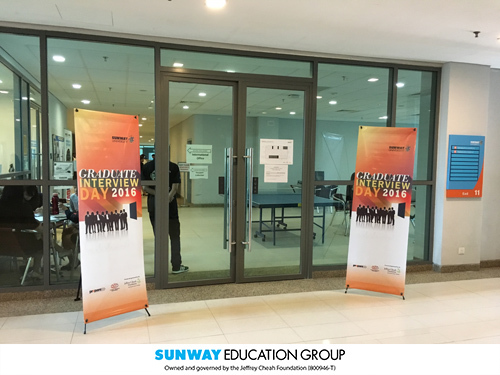 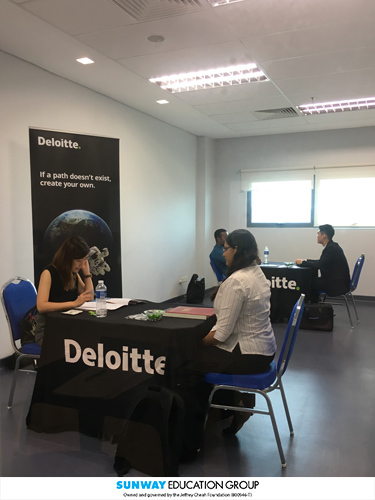 On-Campus Interview Day is one of the successful initiatives from the Sunway Career Services to increase the job matching opportunities between Sunway graduating students with the employers. For 2016, Sunway Career Services has organised such event not only once but twice aligning with the two graduation in July 2016 and Jan 2017. 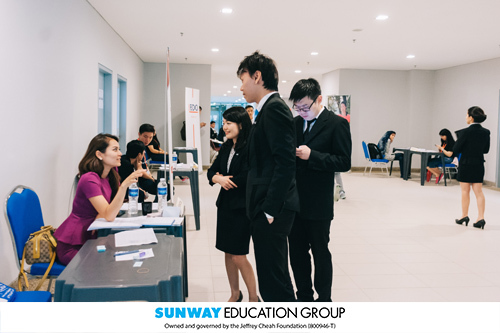 More than 300 students registered for both of the sessions in June & Oct 2016. 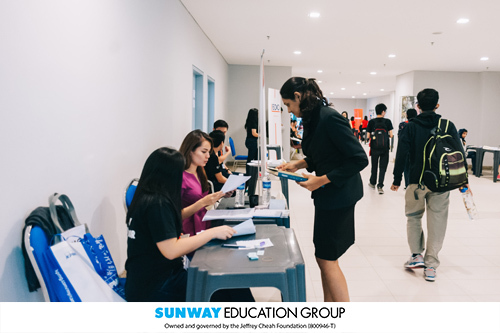 Both employers and students have given very positive & encouraging feedback on this event as it is a very good platform for both parties to look for potential candidates/employers.